Kiki Layne, star of If Beale Street Could Talk, is making a splash with her breakout role. She slayed her role in the movie and she has been getting tons of press for her picture perfect red carpet looks. Now that she has gotten her foot in the door, she's hustling to get her next role. And if that means stepping on some toes....well, that's just part of the game. If you even want to call it that. Outside of bringing her talents to indie films, she also interested in superhero movies. She has her eye on X-Men's Storm, in particular. “She was an image of myself, of a powerful chocolate black woman, and I just think that’s an amazing image to have and I really want to play Storm,” Kiki told Variety at the Critics' Choice Awards. We could totally see her as Storm. As you all know, Halle Berry famously played Storm in the first four X-Men movies. In 2016, Alexandra Shipp took on the role in X-Men: Apocalypse, as well as in the upcoming Phoenix, set to be released June 7th. 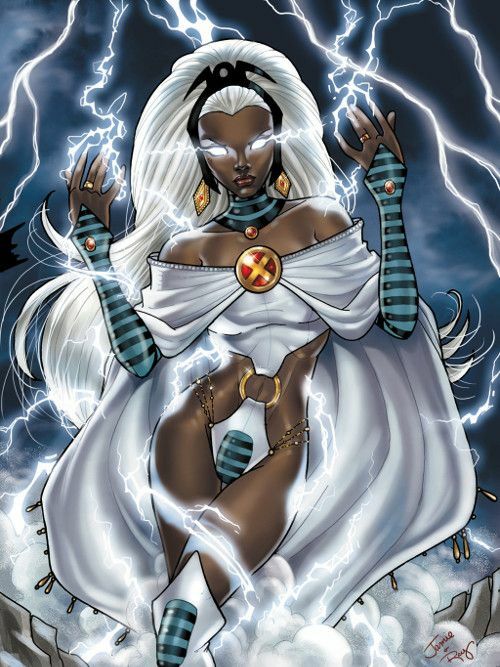 Alexandra has gotten plenty of pushback from fans about her acting skills (or lack thereof) and the fact that many fans believe Storm hould be played by a dark skinned actress as skin color does play a part in the character's background. I won’t ever bad mouth a fellow actor. I won’t ever actively try to take another hard working actors job. Y’all can keep trying to pin black women against each other but it won’t work on me, honey. Stay blessed. 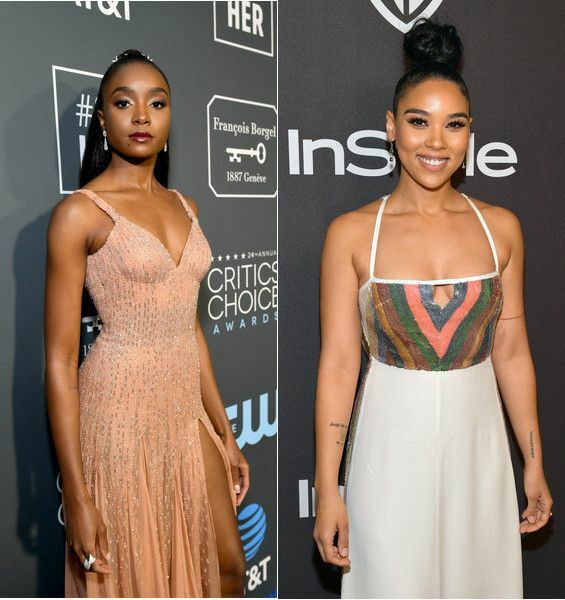 Alexandra, who is bi-racial, also caught some backlash previously for saying she wouldn't turn down roles she knows were originally created for dark skinned black women, because the best actor deserves the role and shouldn't pass up opportunities. 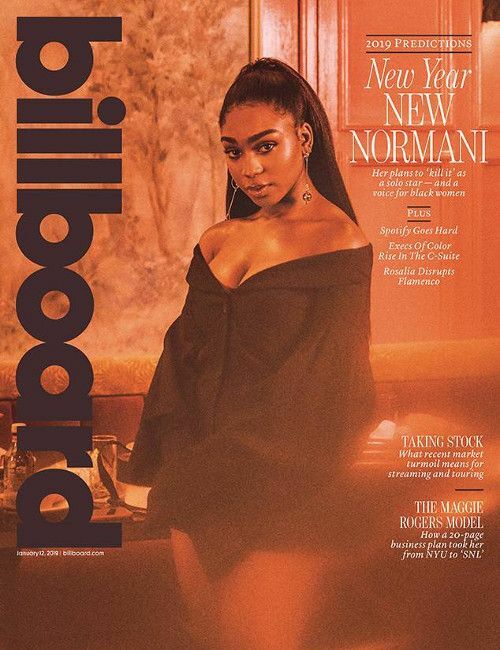 Normani flexes her model skills for the pages of Billboard magazine where she gets real about her time with Fifth Harmony. Slaying is one of her many talents. 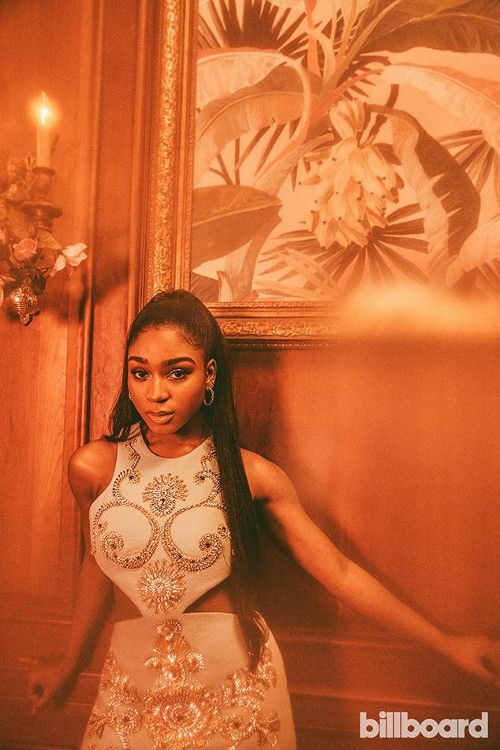 In the cover story, Normani - who was the only black member of the group - shares how she endured racism as a young, black woman in the industry. She said her childhood prepared her for the adversity she would face as an adult. While her bandmates tried to console her, they just didn't understand. "I don't think they had the tools that they needed, because it's not their experience. I can give them credit for trying to be there for me, but at the same time... The girls don't experience things the way I did," explained the singer. During her time with Fifth Harmony, her former bandmate Camila Cabelohad had to ask fans to stop cyber-bullying Normani. Their fans felt Normani was shading Cabello in an interview, so they attacked her. The 22-year-old said dealing with racism has subconsciously made her question her blackness and not value her self-worth. .
"You think, 'Why am I the least followed in the group?' Even if you don't recognize that you're paying close attention to it, it takes a toll on your confidence. You worry — is it me? Is it because I'm black? Or am I just not talented?" said Normani. Even through all of that, the super gorgeous Normani still soldiers on. She has been killing it the group went on "hiatus" in March 2018. 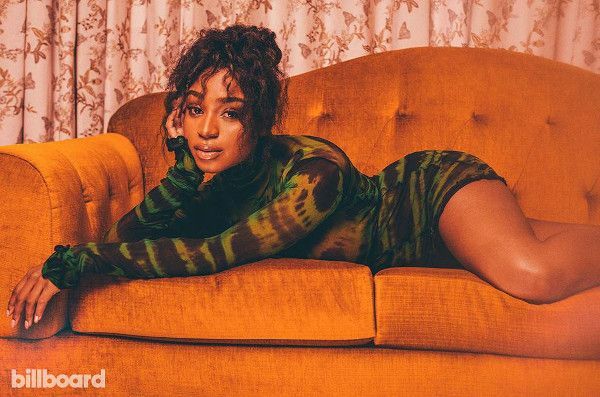 She has been working on her solo debut album, her song with Khalid, "Love Lies," has been killing it on the charts, she's gearing up to go tour with Ariana Grande and she just released a new duet with Sam Smith titled, "Dancing With A Stranger." "There's so much that I have to get off my chest," she told Billboard. "And there's a responsibility I have as a black woman — one of the very few to have the power to kill it. Even in the mainstream, there's not many of us." PREVIOUS: Rihanna SUES Her Own Dad For Trying To Make A Come Up Off Of Her Brand + Are FENTY Sunglasses On The Way?